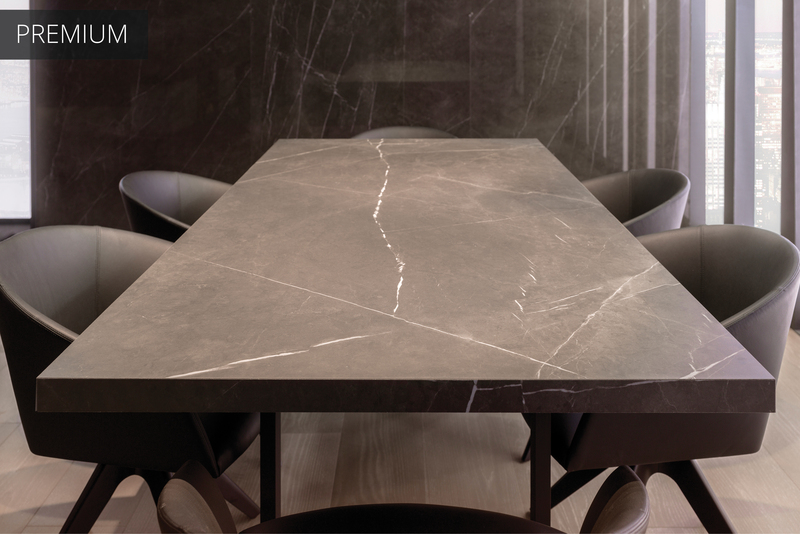 The XLIGHT collection at Porcelanosa brings a multitude of options to the table. This ultra-versatile line of large format porcelain tiles has a long list of benefits, including its minimum tile thickness and reduced weight. Thanks to the latest technological advances in ceramic production, these tiles are typically only 1/8” thick. This allows for pieces to be placed on top of current ceramic coverings, preventing any dirt and debris that comes with removing old materials. As a result, this technique can make the whole renovation process cheaper and easier. Due to its thin structure, its weight is also affected. 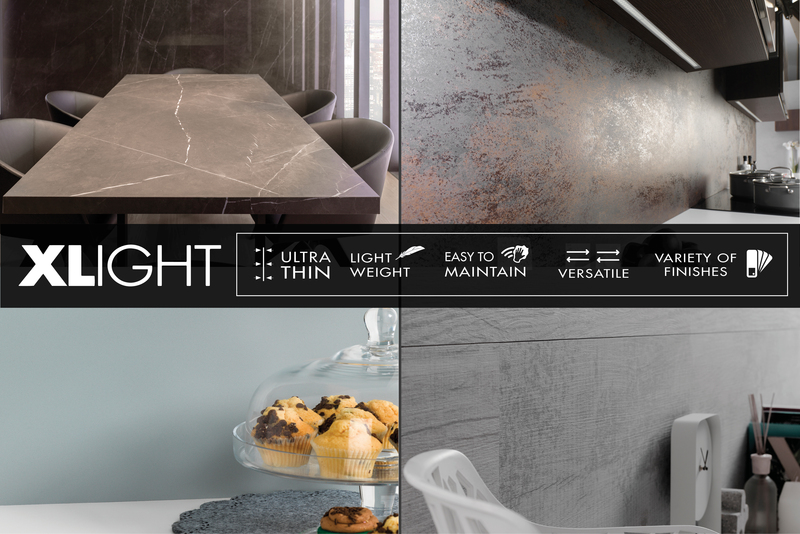 Weighing in at only 8kg/m, Xlight tiles are easier to handle, transport, and lay. Its low weight can reduce the execution time on projects as you don’t need to build solid reinforced concrete walls. 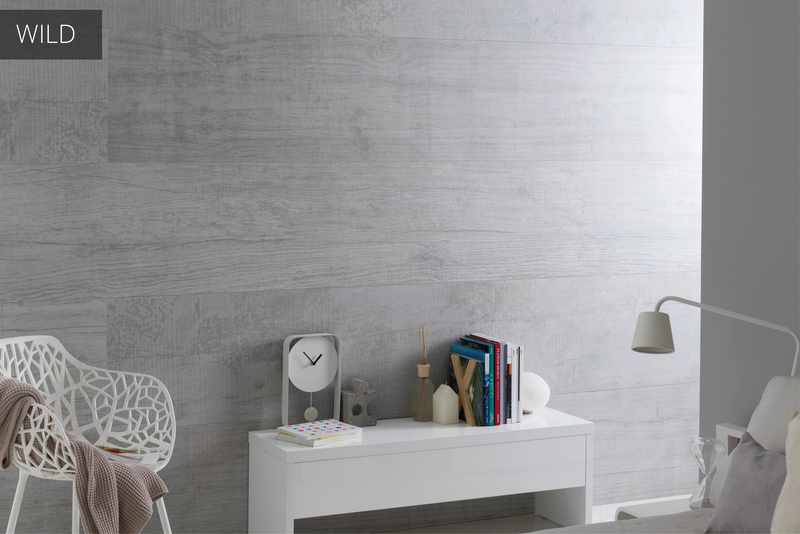 XLight’s different formats – ranging from large 100x300cm sheets that reduce the number of tile joints to 10x150cm ceramic planks ensure added personality for interior design projects with unique results. 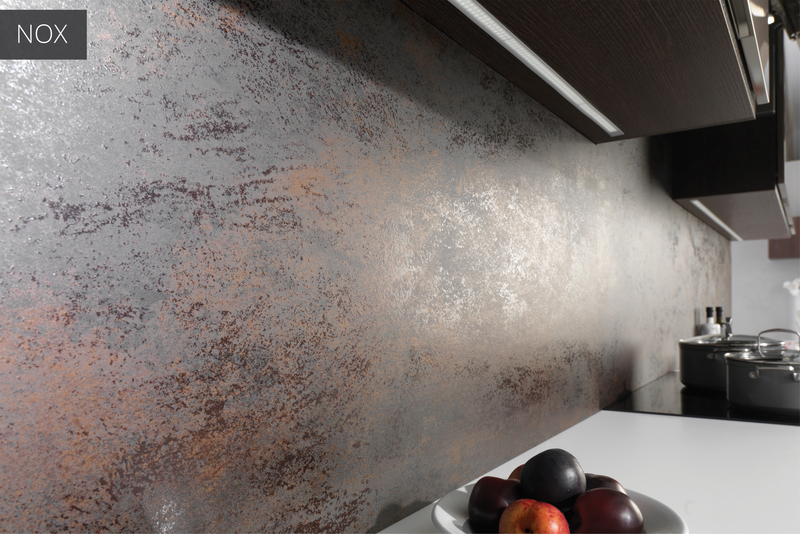 Xlight tiles have endless potential – use for wall and floor coverings, countertops, washbasin units, counters, facades, doors, and more. 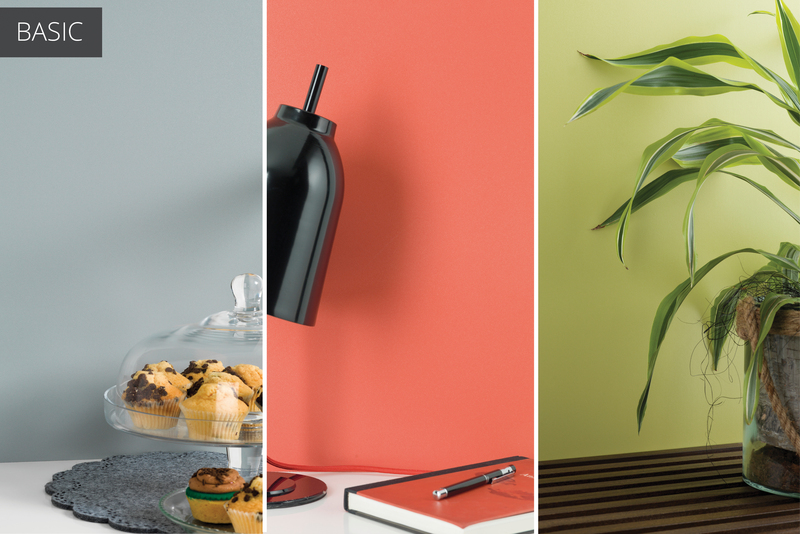 This multifunctional product has a large variety of finishes that draws attention through shapes that create a connection between exterior and interior spaces, and is available in polished, semi-polished, natural and relief textures, etc.